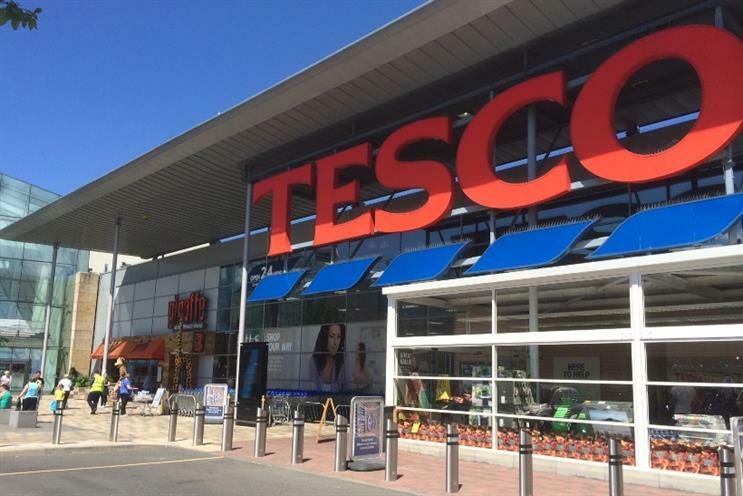 Tesco has admitted that its self-service checkouts might be causing customers "frustration", and has installed a less aggravating voice on its machines. The retailer found customers variously described the current voice as "shouty" and "irritating", with phrases like "unexpected item in bagging area" causing particular annoyance. The new voice is male and uses gentler, more comprehensible phrases such as "This can now be placed in your bag," as demonstrated in the video below. Tesco has only rolled out the new voice in a few stores in Hatfield, Peterborough, Edinburgh and Kensington. The rest of the UK will continue to be aggravated until the end of October, when Tesco upgrades the remainder of its 12,000 machines. James Dewen, Tesco's operations manager for self-service checkout, said: "Customers really like the convenience of our self-service checkouts, especially when they’re just popping into store to pick up lunch or a few items after work. But for some, the voice leaves them a bit frustrated." "It’s listened to by millions of customers every week, so we’ve acted on customer and colleague feedback and worked hard to get the new voice right to improve the shopping trip." Why is Tesco acting like a self-appointed sugar regulator?